"The finalists for National Superintendent of the Year® are truly accomplished leaders in every sense who are delivering academic solutions that are ensuring cutting-edge student learning experiences in their school districts and beyond," said Rob Scheinerman, president of group retirement at AIG. 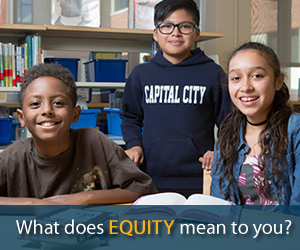 "For more than 60 years, VALIC has been committed to our nation's educators and the important work they do to help students learn, achieve and grow. We are proud to support AASA and the Superintendent of the Year program." 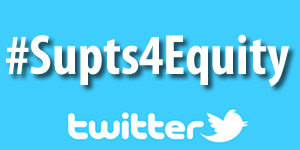 "These four superintendents represent the gold standard in leadership, excellence in public education and raising the academic standards in this country," said Dennis R. Maple, president, First Student. "On behalf of the five million passengers we transport to and from school every day, we congratulate the finalists for the 2019 National Superintendent of the Year®. 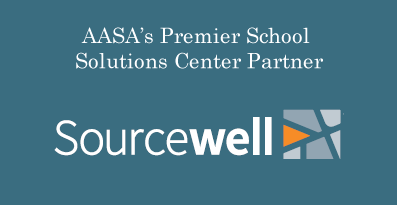 We are honored to partner with AASA in a program that has a profound impact on the lives of students, teachers and school district administrators throughout North America." 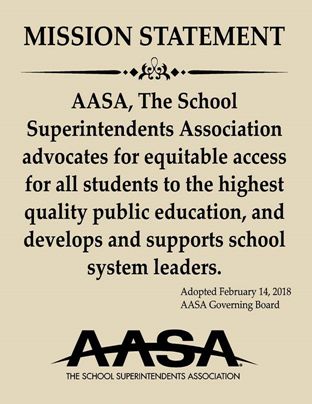 "AASA continues to highlight why 'Leaders Matter,' a campaign we launched earlier this year spotlighting the outstanding achievements by superintendents and their respective school districts. The talented individuals we are honoring today exemplify what their leadership means to the communities and students they serve," said Daniel A. Domenech, executive director, AASA. 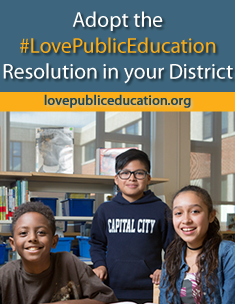 "The National Superintendent of the Year® program not only celebrates these education thought leaders, but the critical role public education plays in our society. We are grateful to VALIC and First Student for supporting our program." The finalists for AASA's 2019 National Superintendent of the Year® will have an opportunity to meet the national education community during a press conference on Thursday, Jan. 10, at the National Press Club (Zenger Room) in Washington, D.C. The briefing will begin at 3:00 p.m. (ET). 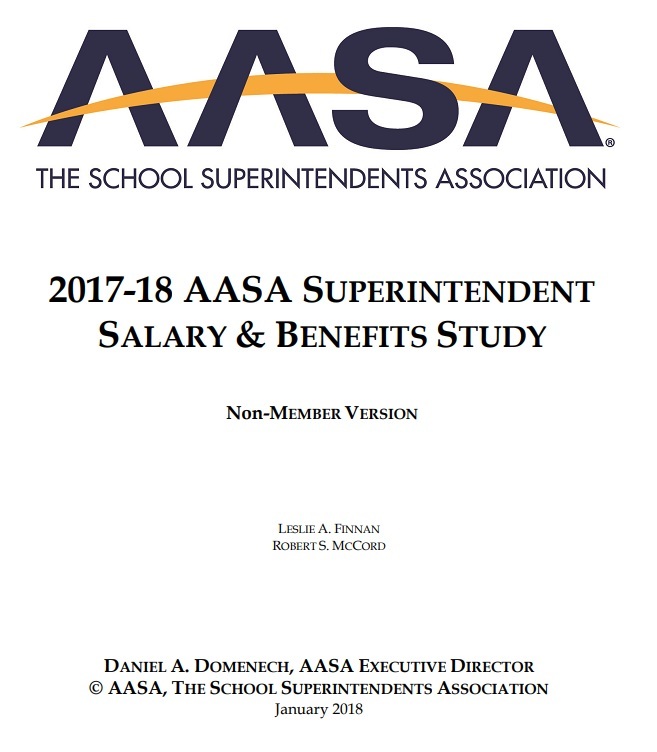 A $10,000 college scholarship will be presented in the name of the AASA 2019 National Superintendent of the Year® to a student in the high school from which the superintendent graduated, or the school now serving the same area. 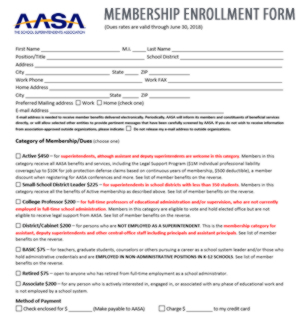 For more information about the program, contact Jennifer Rooney, AASA director, meetings and awards, at jrooney@aasa.org. For more than half a century, VALIC, an AIG company, has served as a leading retirement plan provider for K-12, Healthcare, Higher Education, Government and other not-for-profit institutions. VALIC has more than $100 billion in total assets under administration as of September 30, 2018, and manages plans for nearly 23,000 groups serving approximately 1.8 million participants. VALIC represents The Variable Annuity Life Insurance Company and its subsidiaries, VALIC Financial Advisors, Inc. and VALIC Retirement Services Company. Additional information about VALIC can be found at www.valic.com. As the leading school transportation solutions provider in North America, First Student strives to provide the best start and finish to every school day. First Student completes five million student journeys each day, moving more passengers than all U.S. airlines combined. With a team of highly-trained drivers and the industry’s strongest safety record, First Student delivers reliable, quality services including full-service transportation and management, special-needs transportation, route optimization and scheduling, maintenance and charter services for 1,100 school district contracts. For more information, please visit www.firststudentinc.com.